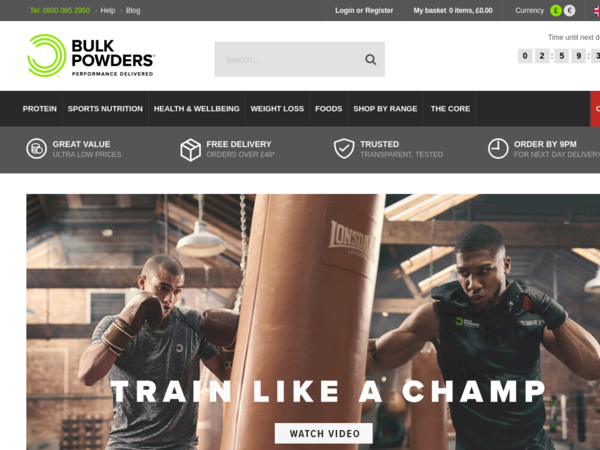 Bulk Powders – Expires: 11/01/2018 – Get 40% off Sale. 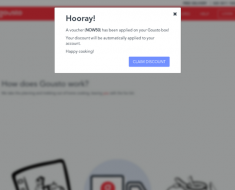 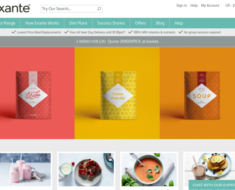 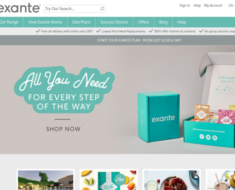 Exante Diet – Free Next Day Delivery with £60 Orders. 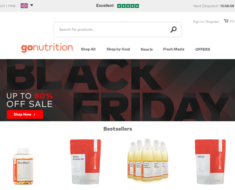 Pasta Evangelists – 10% off any order.